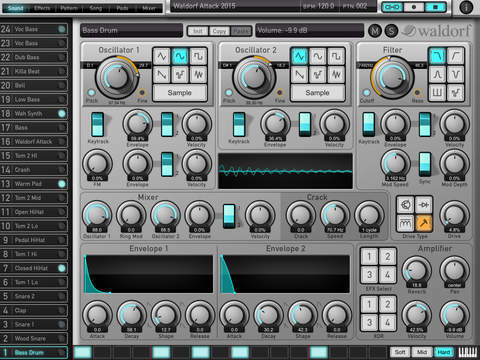 Patterning is a deep and flexible drum machine unlike any you’ve encountered before. 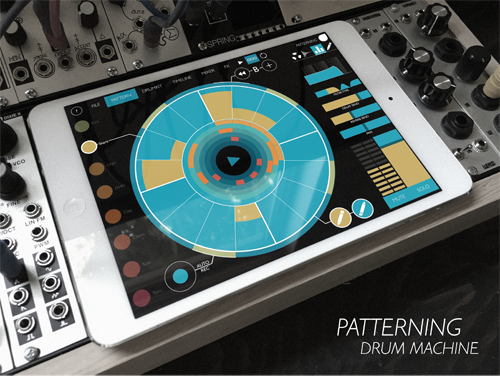 With its elegant circular interface, Patterning transforms the iPad into a seriously inspiring tool for making beats. Most are aware that I am a HUGE fan of Patterning AND also a content developer for the app. My recent kit “Dj Puzzle Funkstep” was announced in this update and I am so happy to be part of it. Olympia Noise Co is a master of crafting ingenuity for the touch screen. 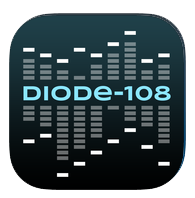 Olympia Noise have a consistent track record for producing some of the most useful and interesting apps. 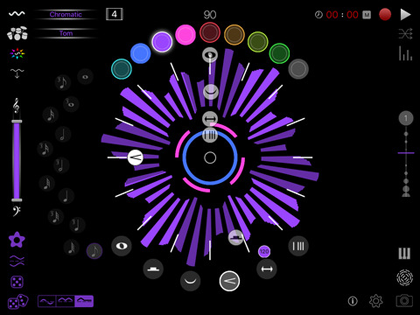 Chordion, Ondes, and dot Melody set the bar high and they did not disappoint following up with their latest app Patterning. Important! Patterning will update the database on first launch. This may take up to a minute or two to complete. Hang tight! • Deleting samples is now possible. Tap “EDIT” in the sample library then select the samples you’d like to delete. • Batch import of samples from iTunes File Sharing as an import option. Drag your samples / folders into Patterning’s iTunes Files Sharing Documents folder, then choose the import option to quickly move all your samples into your library. • Ability to rename samples. • Crop to new sample. Use sample start/end points as crop points for a new sample! • Added sample use policy. See “i” on help screen. • Improvements to sample search speed. • Improvements to memory usage, particularly when using large samples on multiple tracks. • Fixed a bug that could cause the app to crash with certain (long) audio files. • Fixed bug which caused CHH and OHH sample folders to be swapped. • Fixed some issues with scrolling and zooming in timeline. 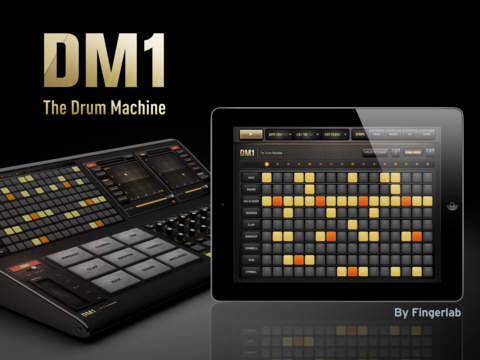 • Fixed bug which caused MIDI note names in lowest octave to be incorrectly displayed. • Added cancel option when deleting songs. • Added cancel option when opening/creating new song. 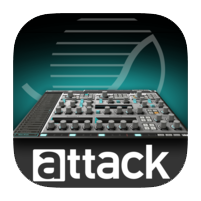 • Fixed bug which could cause Patterning to be unable to launch in Inter App Audio host apps. 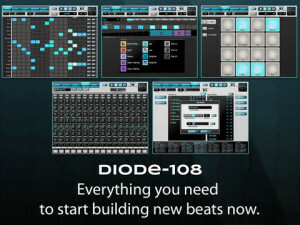 • Fixed bug which caused MIDI Clock to send even when disabled. 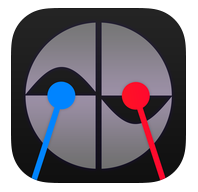 • Added “Send Always” option for MIDI clock sync. 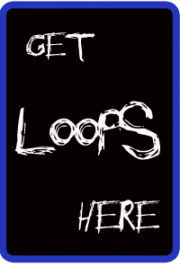 • Use “Open In” from other apps to import custom artwork for your drumkit. • Renamed “EUCLIDEAN MODE” to “DIVIDE MODE” to avoid confusion. • Updated to latest version of the Spectacular Sync Engine. • Minor fixes for iOS9.